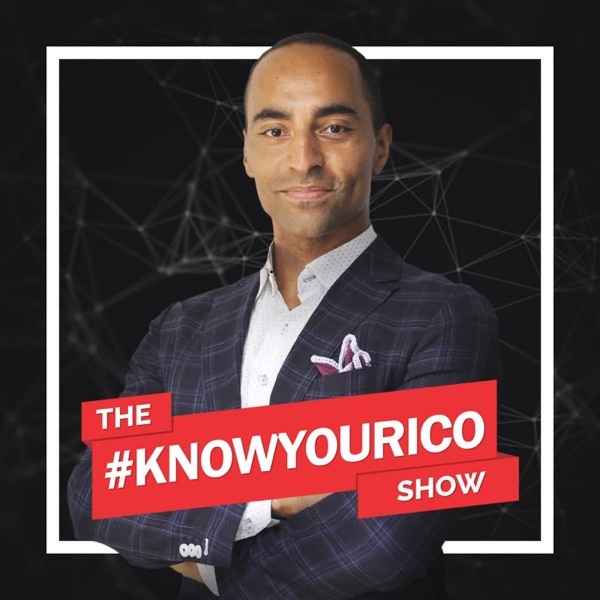 The Know Your ICO Show | Listen Free on Castbox. Welcome to The Know Your ICO Show where you get insights from the founders and teams behind emerging ICOs. It's like a job (or investor) interview for ICOs. Cahill (sounds like K-hill) is the host of The Know Your ICO Show and founder of Byte Media Group, a Strategic Marketing Agency focused on helping blockchain companies with strategic marketing and PR. He has worked with venture and angel backed startups, ICO’s, blockchain companies, and Fortune 500 companies alike. With entrepreneurial experience coming from launching his own temporary staffing agency, eCommerce companies (that have been featured on Tim Ferriss’ website), Toronto Men’s Fashion Week, and more – he brings interesting insight and experience to the podcast. As a startup advisor, investor, cryptocurrency miner and consultant in the blockchain space, his articles, reports, and insights have been published in dozens of media outlets. News BTC, Coin Journal, Startup Nation, Huffington Post, Toronto Star and National Post are just a few. He is currently authoring a book for those who are looking to enter the cryptocurrency space. Each interview has a series of 6 standardized questions - so you can easily compare core aspects of each ICO. This is followed up in Part 2 (for members only) where Cahill asks 12+ additional questions based on me reading their white paper and my personal insights from working and investing in the blockchain space. Join Cahill on the Podcast or watch the interview on YouTube.